What an adorable snowman.. Fabulous cas card. How cute is this! You rocked at the twine with the lights. Perfectly lined up! What a clever idea to have the snowman swinging on the string of lights! I love it. 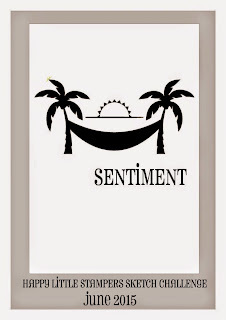 And the sentiment is perfect - he definitely looks merry! Loll, you're really amazing! Such a twist, and so everything is correct! Great creative vision sketch. I love you for, that you are pointing to new solutions. The card is beautiful and fun. You are amazing! This is such a fabulous card. Love it! This is amazing, Loll! I love this icy looking snowman swinging on the Christmas lights! Wonderful take on the sketch! This is just a brilliant design, Loll! That snowman appears to be having so much fun :) Wonderful, wonderful card mf! 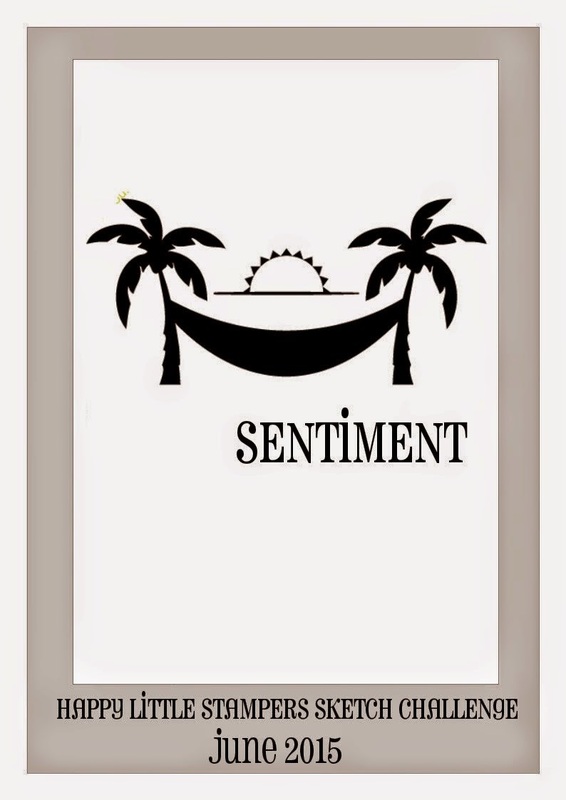 I was intrigued with the title for your card and couldn't wait to scroll down to see your swingin' snowman! Your card is delightful!! As always, amazing work!! For someone who doesn't have any time you sure created a wonderful card! It just shouts "JOY!" Beautiful card Loll, great take on the sketch. Fabulous Christmas card. Oh my gosh this is the cutest Loll. Oh my goodness, Loll, this is just the cutest card. I love that shimmery snowman having fun on his string of lights. So clever and detail oriented. What a happy little snowman, swinging on his light strings! I say, this is a most clever and adorable card! I am so sorry for my late visit...This card is absolutely ADORABLE! 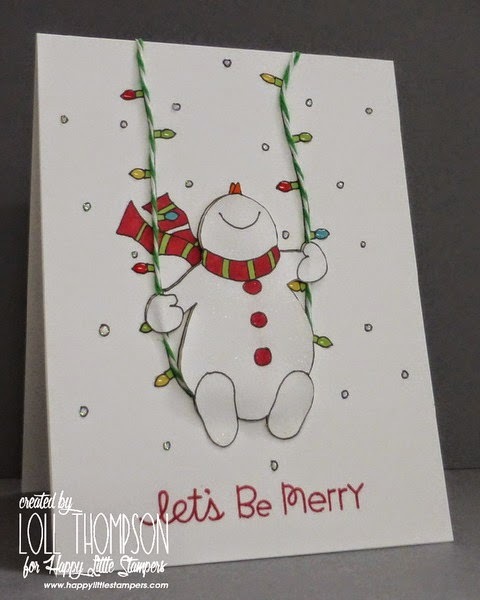 I love how you created the swing and added so many fun touches to this card...WOS on the bear, and Glossy Accents on the lights = Sheer perfection, Loll!!! Such a lovely card!!! 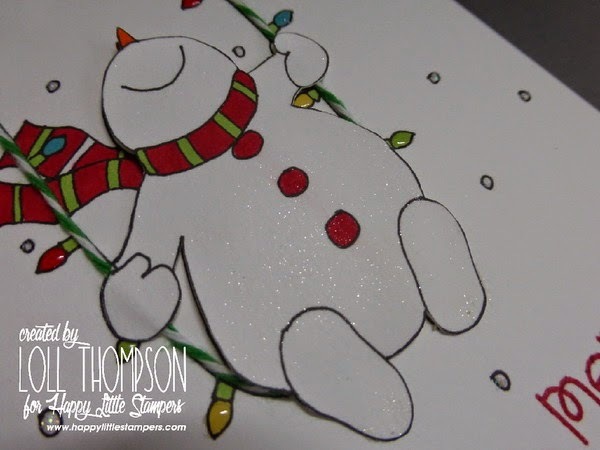 Love that happy snowman and how you interpreted the sketch! Makes me happy just looking at it!